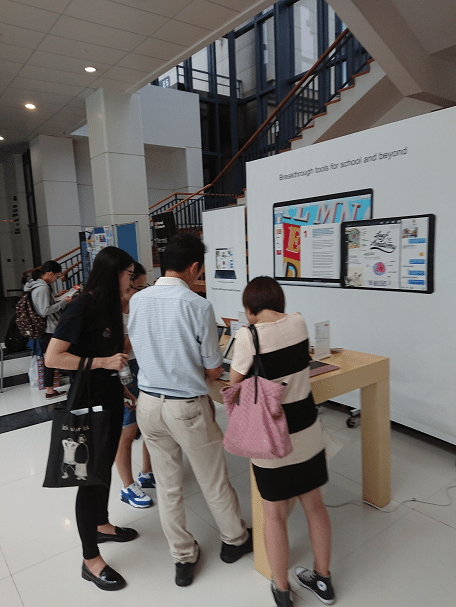 “Notebook Ownership Program 2017” is jointly organized by UMPA, UMSU, SAO and ICTO, held at UM Campus. 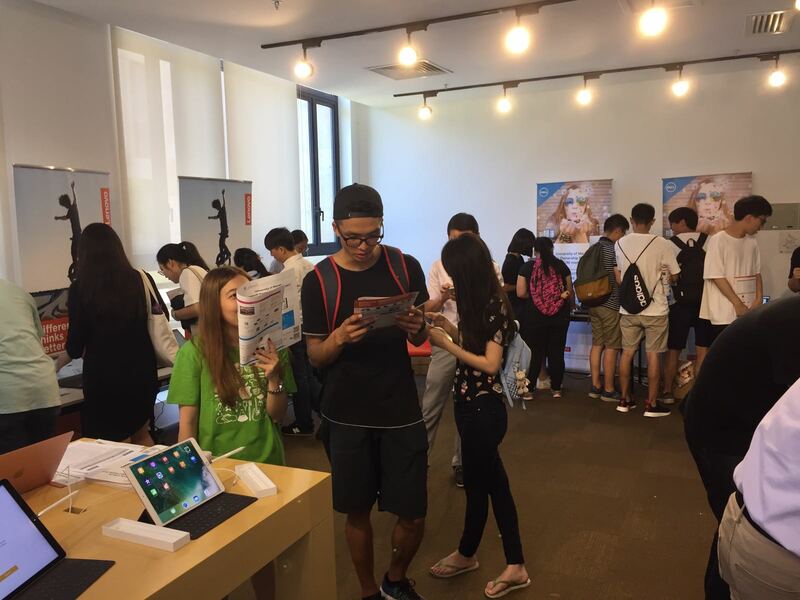 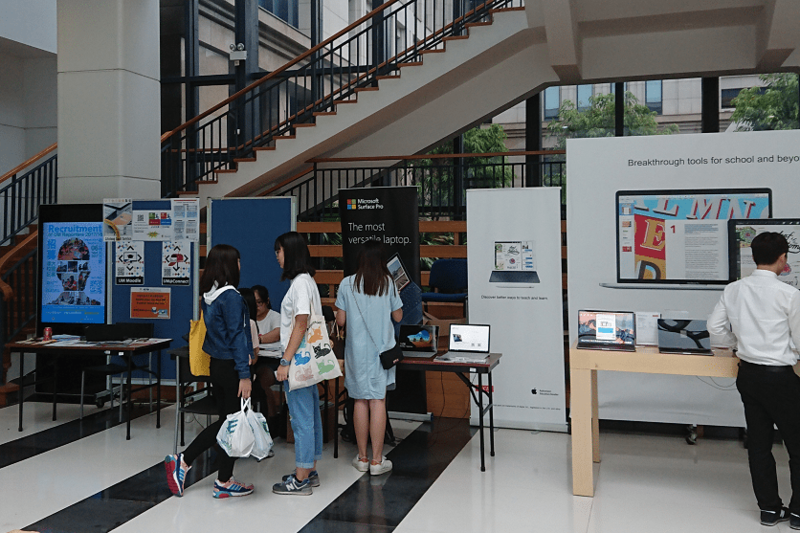 It was aimed to promote mobile computing and vendors offered notebook computer and other products at a discounted price to UM students and staff members. 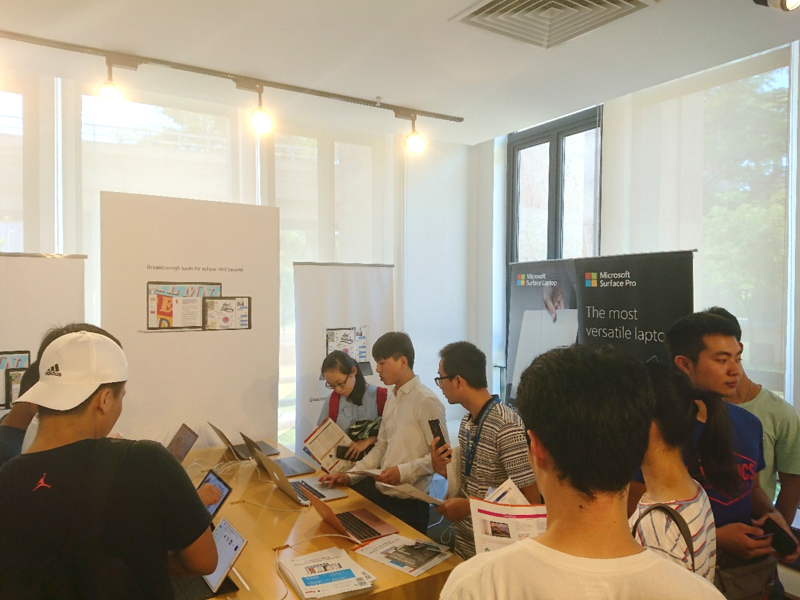 Acer, Apple, Dell, Lenovo and Microsoft offered 38 different models of notebook computers and tablet this year. 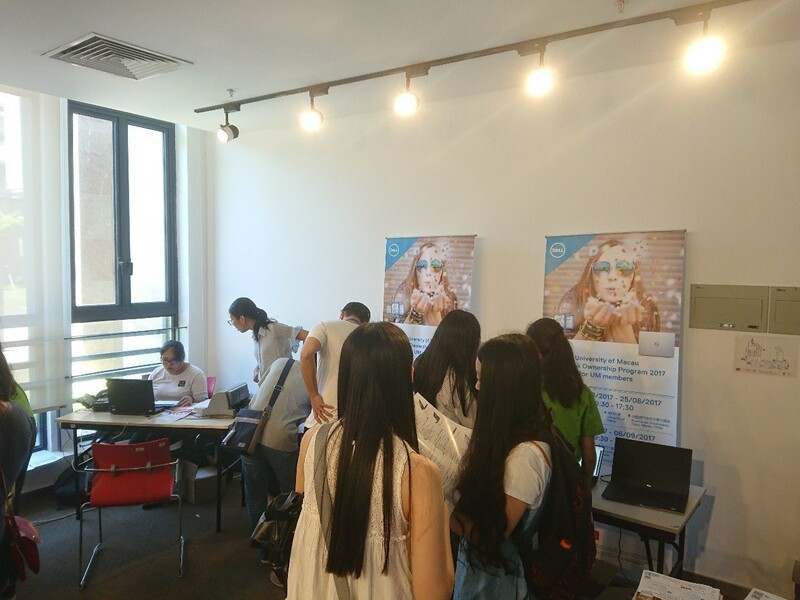 Besides the roadshow on campus, ordering with discounted price is valid throughout in the month of September.